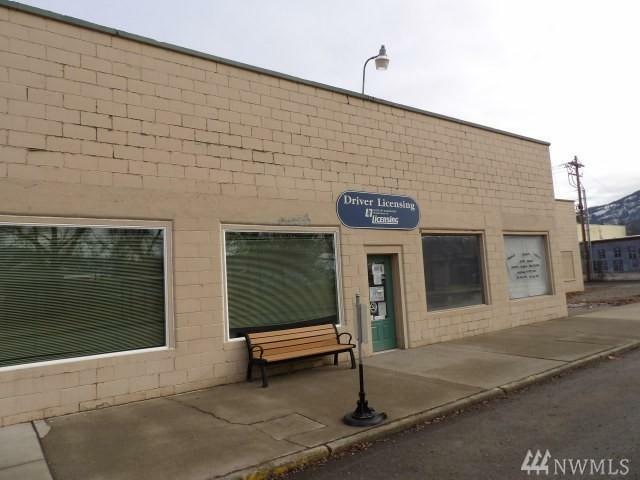 COMMERCIAL BUILDING - EXCELLENT LOCATION on corner of Ironwood and Appleway. GREAT RENTAL HISTORY!! DOL has leased for 35 years; renewable lease every 5 years. DOL has new vinyl energy efficient windows installed 12/20/16. Bathroom remodeled at that time. 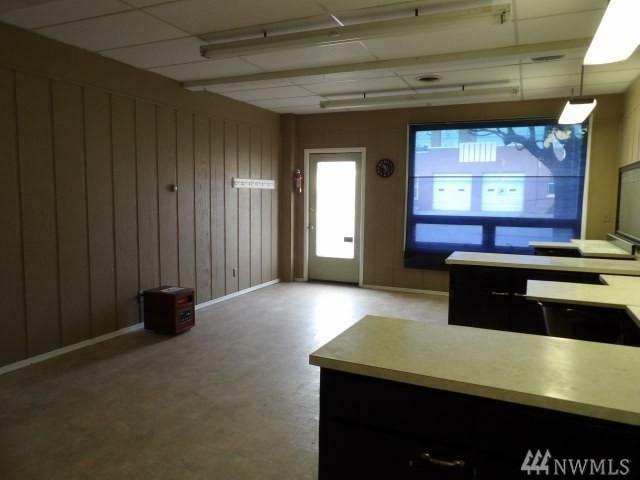 Jackie's Massage has leased since 1995; additional office on Ironwood side of building has been completely remodeled with new drywall, paint & NEWLY RENTED. 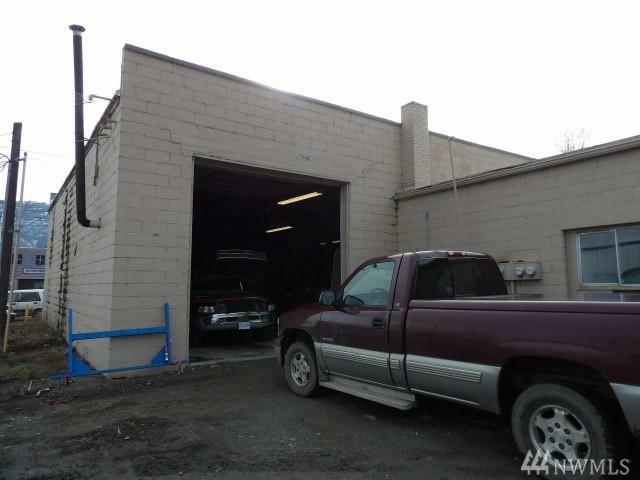 Warehouse is HUGE storage area with tons of potential. 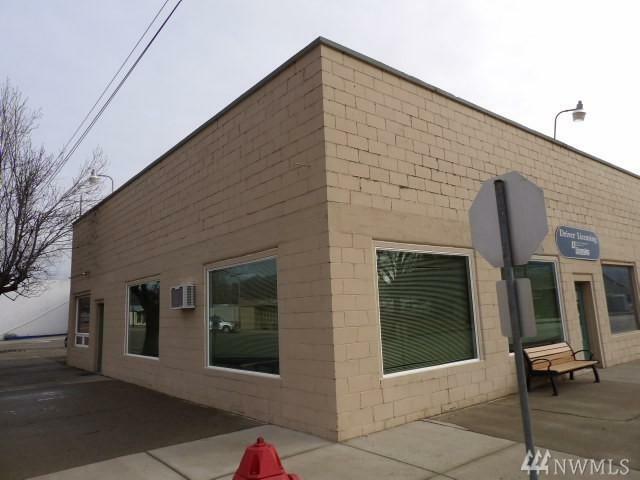 NEW EXTERIOR PAINT COMING!